Moisture resistant and tested to last over 10,000 cycles. They measure 4.25" x 2.25" and come with 1/8" male port fitting. 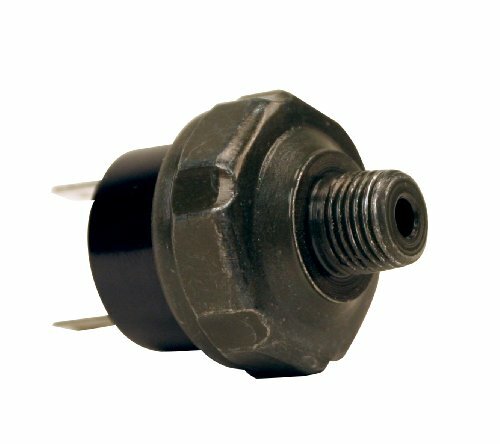 Leads are pre-fitted with insulated male push-to-connect terminals that are clearly marked. 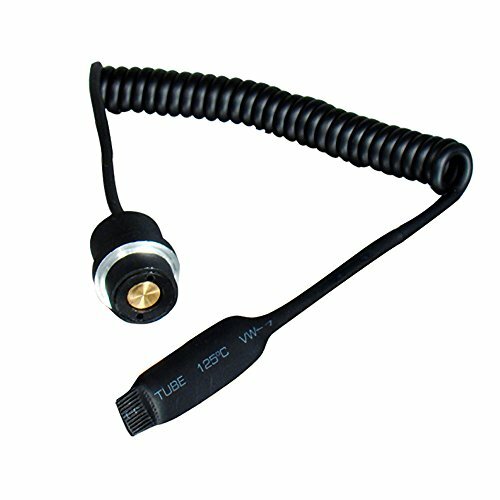 * For 12-Volt systems only - up to 40 amps. This product contains chemicals known to the State of California to cause cancer, birth defects, or other reproductive harm. Regulates air compressors between 85 and 105 PSI. 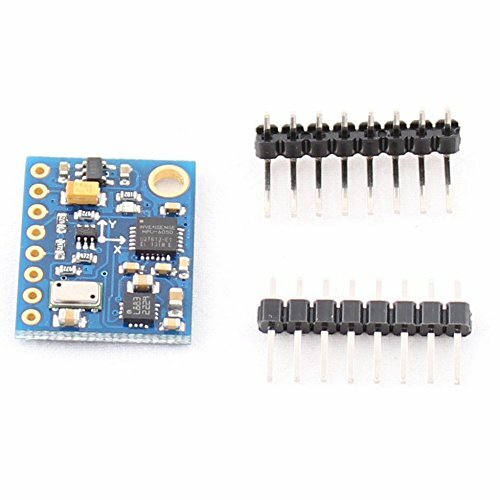 Has a built in relay to carry longer loads and prolong life. 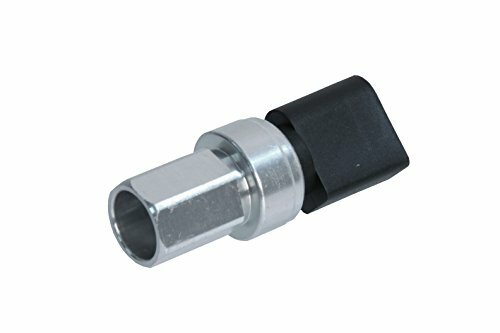 Comes with a 1/4 inch NPT connection and should always be mounted right side up, NEVER upside down. 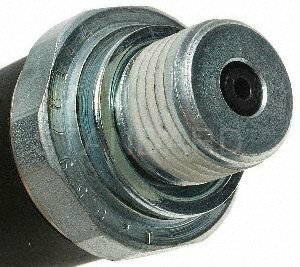 Goodman oem pressure switch. Style: inducer. 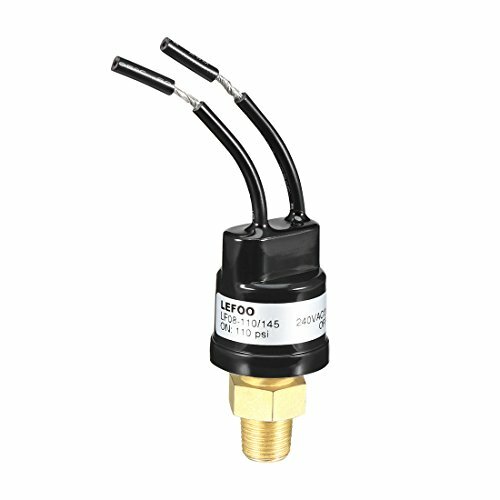 Viair pressure switch is a pressure switch with 85 PSI on and 105 PSI off (1/8 inch NPT port). 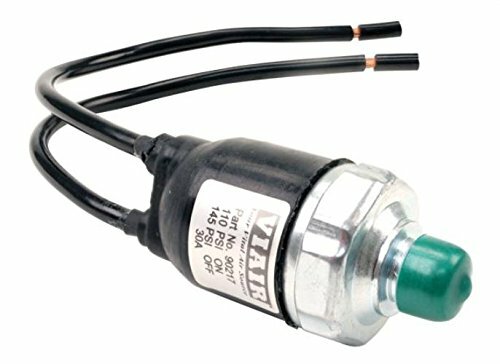 VIAIR Recommendeds using the pressure switch with a relay. Please consult manufacturer's website for wiring diagram. 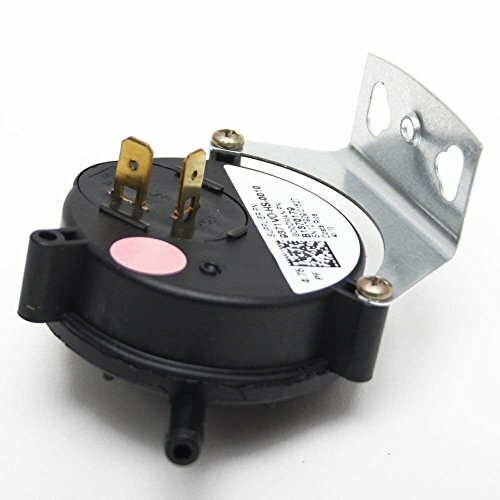 This is a great switch for miniative air compressor. It can help to save electric energy of the air compressor. This Switch is a non-oem, generic product. Accessory, only products listed are included. This product is 100% brand new. 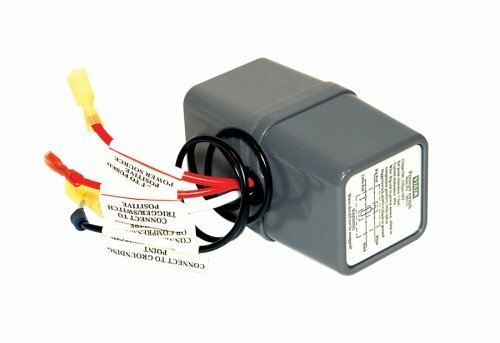 An original equipment brake light switch is a gm-recommended replacement for your vehicle's original component. It is electrically powered and causes the brake lights to engage when the Brakes are applied. 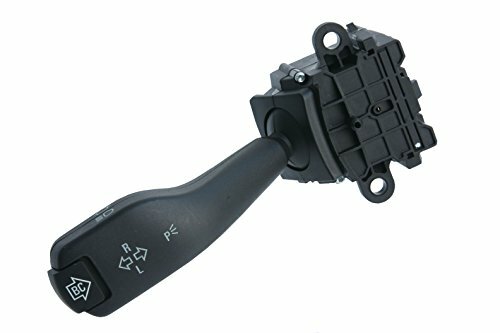 This original equipment brake light switch has been manufactured to fit your GM vehicle, providing the same performance. Viair pressure switches allow compressors to be turned on and off automatically at pre-set pressures, removing the possibility of operating your compressor over its rated pressure. 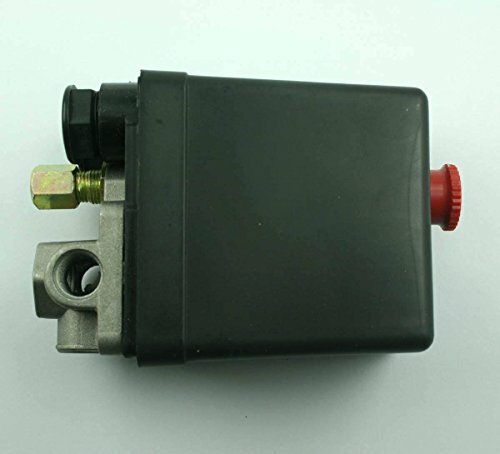 Brand: UTG | Manufacturer: Leapers, Inc.
2003-2009 Nissan 350Z 2002 Production Date AFTER 6/1/2002 ONLY! 2007 Production Date Range:From 11/1/2006 Only! 2002-2011 Nissan Altima Production Date AFTER 8/1/2000 ONLY! 2009-2011 Nissan Cube AFTER 2/1/2009 ONLY! 2005-2011 Nissan Frontier Production Date AFTER 10/1/2004 Only! 2003-2011 Infiniti FX35 2002 Production Date AFTER 11/1/2002 Only! 2003-2008 Infiniti FX45 Production Date AFTER 11/1/2002 Only! 2011 Infiniti M37 After 1/1/2010 ONLY! 2011 Infiniti M56 After 1/1/2010 ONLY! 2000-2011 Nissan Maxima Production date AFTER 4/1/1999 Only! 2003-2011 Nissan Murano Production Date After 9/1/2002 ONLY! 2001-2011 Nissan Pathfinder 2001 Production Date AFTER 1/1/2000 Only! 2004 3.5L Engine ONLY! 2004-2011 Nissan Quest Production Date After 5/1/2003 ONLY! 2008-2011 Nissan Rogue AFTER 8/1/2007 ONLY! 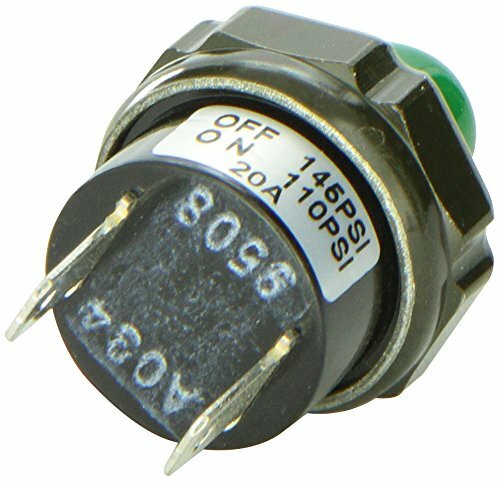 Brand: OKAY MOTOR | Manufacturer: Okay Motor Products Inc.
Warranty: Manufacturer warranty for 180 days from date of purchase. Turn Signal Switch. Fitment. 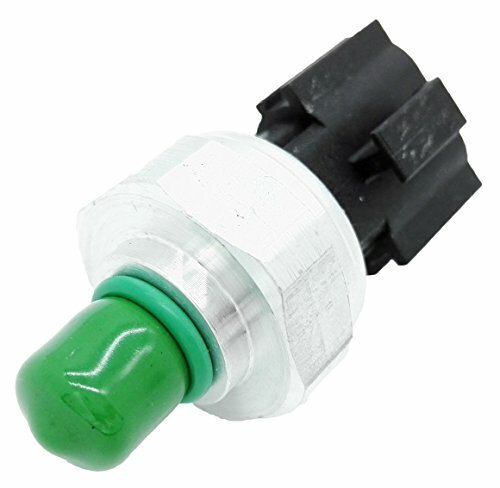 Direct-fit OE replacement design restores factory turn signal switch appearance and function. 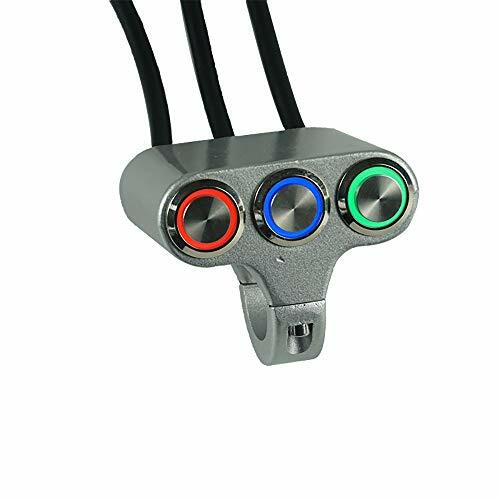 Easy plug-and-play connection to original wiring. Due to the difference between the screen and the light, the image does not reflect the true color. Please check the size and shape of the product carefully. Due to the buyer's reasons, we are not responsible for the buyer's products, such as the wrong size. Note: If you want to cancel the goods you have already sent, we will charge a part of the fee. 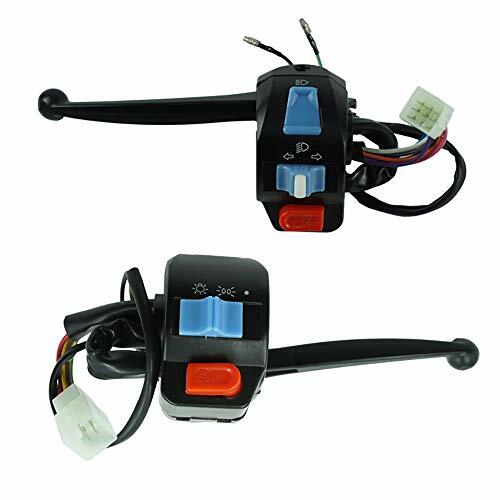 Self-return button, can be use as horn, enginee power, start kill switches.